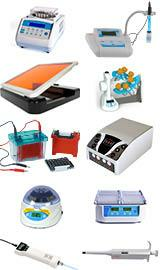 Accessories to assist in protein fractionation and enrichment procedures. 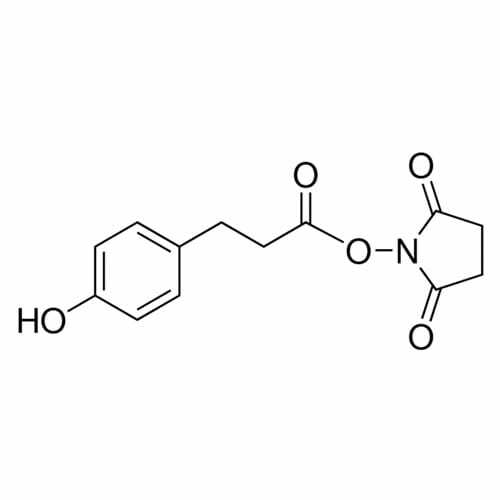 1,4 Dithiothreitol (DTT) is a small molecule reducing agent, also known as Cleland’s reagent. 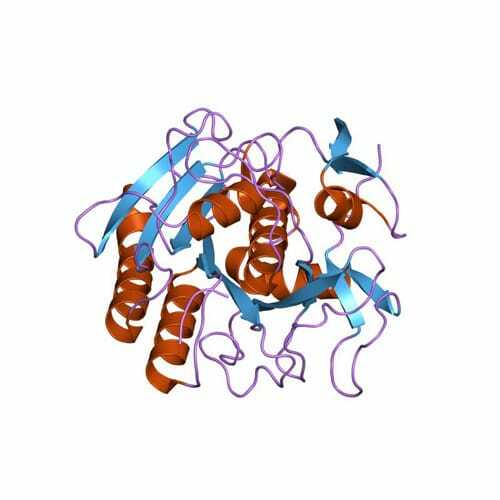 G-Biosciences DTT is a high quality proteomic grade DTT and is supplied in various sizes, including a OneQuant™ version. The OneQuant™ format features 40 vials of 7.7mg DTT for conven..
A highly efficient grinding resin that is pre-aliquoted into 1.5ml grinding tubes and is supplied with matching pestles. 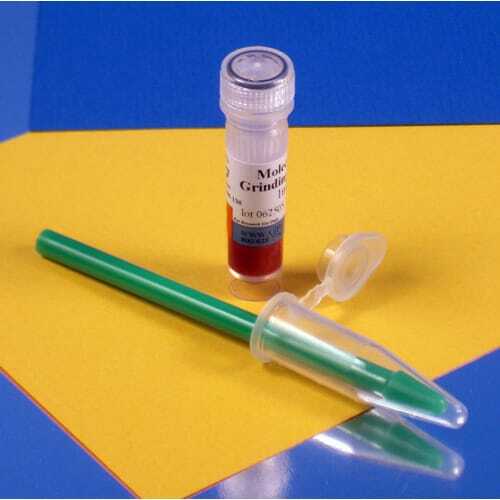 The resin is designed for optimal grinding of biological samples for the extraction of both proteins and DNA. The resin is a neutral abrasive material that does not bind ..
A selection of strong chemicals to aid in the denaturation of proteins. 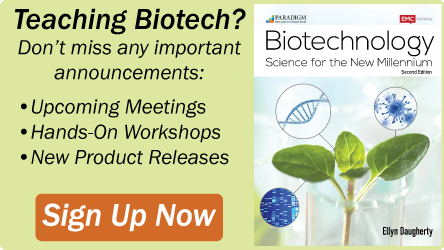 Denaturants, or chaotropes, disrupt water interactions resulting in the solubilization of hydrophobic proteins and peptides. The chaotropes also act on all proteins to unfold them and alter their three-dimensional structure. &n..
A Grinding Resin For Proteomics & Molecular Biology Applications Molecular Grinding Resin™ has been specifically developed for effectively grinding small biological samples for the preparation and extraction of DNA, RNA and proteins. 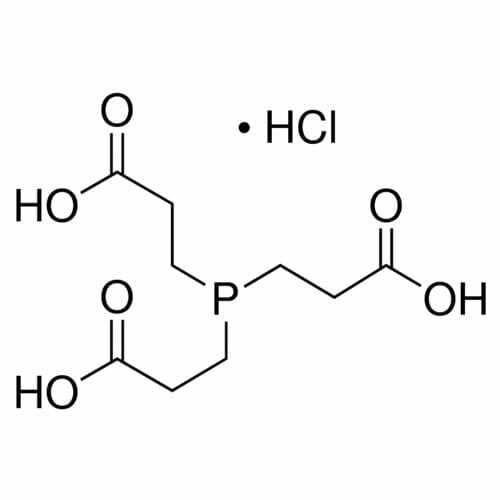 The resin consists of high tensile micro-particles, whi..
ProteaseArrest™ is a general protease inhibitor cocktail solution that is provided as a 100X concentrated, ready-to-use solution. 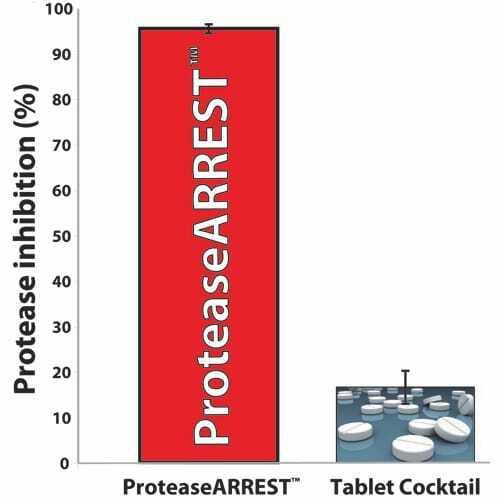 The ProteaseArrest™ 100X solution format is suitable for small, analytical sample applications, as >95% inhibition is achieved by adding 10µl Proteas..
TCEP is a water-soluble, odorless, non-toxic and stable protein reductant. 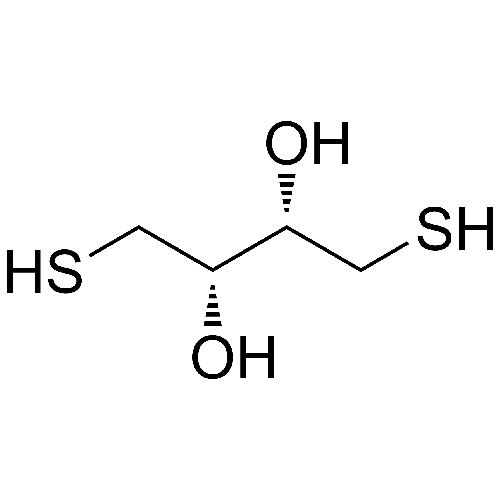 This potent reducing agent is a popular alternative to ß-mercaptoethanol and DTT (dithiothreitol) use for most applications. 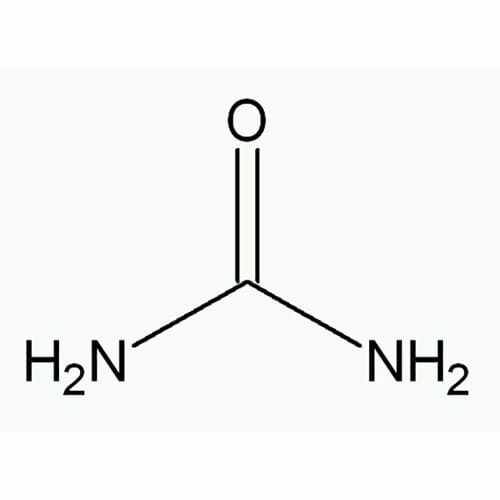 The reduction potency of TCEP is twice as high as that of DTT, and TCEP is effective in reduci..
Urea is a strong chemical to aid in the denaturation of proteins. Denaturants, or chaotropes, disrupt water interactions resulting in the solubilization of hydrophobic proteins and peptides. The chaotropes also act on all proteins to unfold them and alter their three-dimensional structure. ..